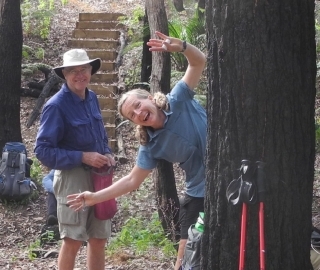 The perfect introduction to overnight bushwalking, discover the tranquillity of the bush as you explore a relatively easy section of the Bibbulmun Track. I was a little nervous coming into this hike as it was going to be one of the more challenging hikes I had been on with people who would probably be a lot more experienced than me walking on the Track. As it turned out, I had no reason to be nervous. I had prepared well, the guides were fantastic, the other walkers friendly, the scenery beautiful and I really enjoyed the whole experience- thank you once again! 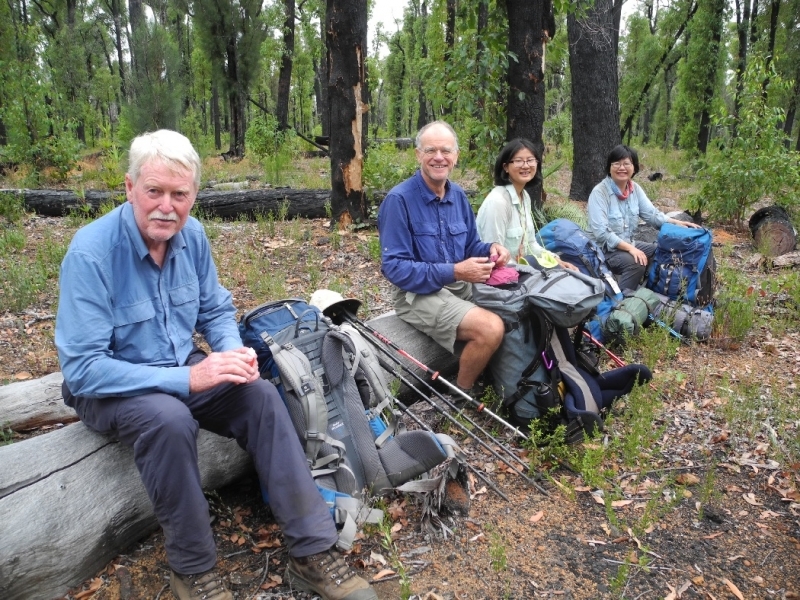 We walk approximately 8km each day and camp out under canvas at a typical Bibbulmun Track campsite. Our experienced and friendly guides will teach you all you need to know about walking and camping and give you the confidence you need to venture out on your own. Hire gear available at no extra cost on this overnight Trek. 1¼hr from Perth. Watch this video taken on a previous Bibb Trek for Beginners event. This event is suitable for the practice journey for the Bronze Duke of Edinburgh's International Award. Includes comprehensive planning night, trip preparation manual, map, experienced guides and equipment hire. BYO food. Own transport to walk start. Just the very fact that the event exists is excellent. A great introduction for those new to full pack walking/camping, or those who don't have the gear and want to have the experience. Being in the company of Elsie and Trish (guides) was fantastic - both warm and lovely people who were unobtrusive in the ways they offered support to the various individuals in the group. Beverley – event participant. Check what the event rating means for this walk. Hi! I have been interested in the bush since an early age and have walked small sections of the Track since its inception. Early years were spent taking family and Scout Groups on weekends camping and bush walking. I maintain a section south of Collie and walking the Track has given me a great deal of enjoyment. I was part of the 10th Anniversary Walk when I completed my first end-to-end. 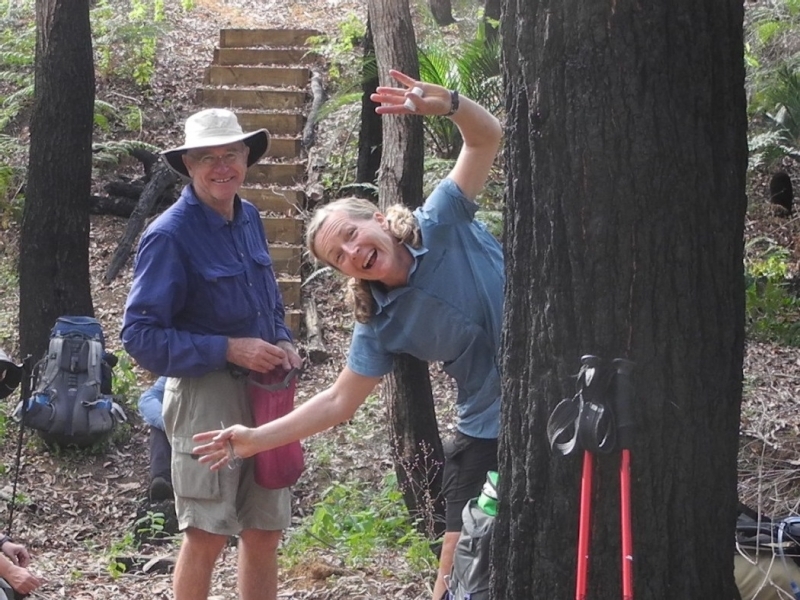 Since this time I have spent many hours, volunteering in the office and leading walks to ensure others know and enjoy the Bibbulmun Track as I do. My favourite is to catch a bus and spend my friendship with the bush for some days and slowly come back, to where it may take me! During the week a mild mannered public servant who will take any opportunity to get out on the Track, it’s a far better existence than my previous life sent deep under the Worlds Oceans - the scenery not great!! I have been walking the Track now for 15 years and have completed a sectional end to end a few years ago I also am a maintenance volunteer for the Mt Cuthbert and Mt Vincent sections.